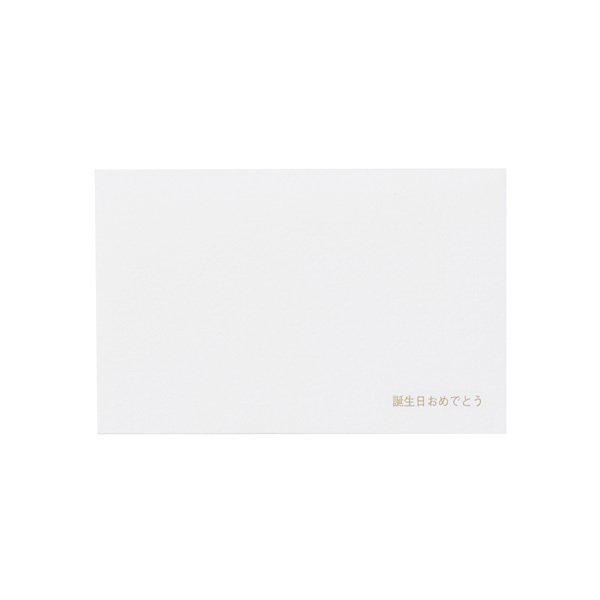 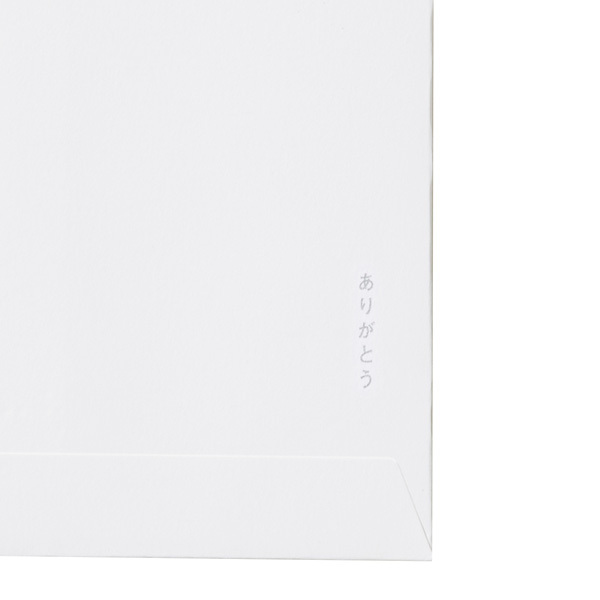 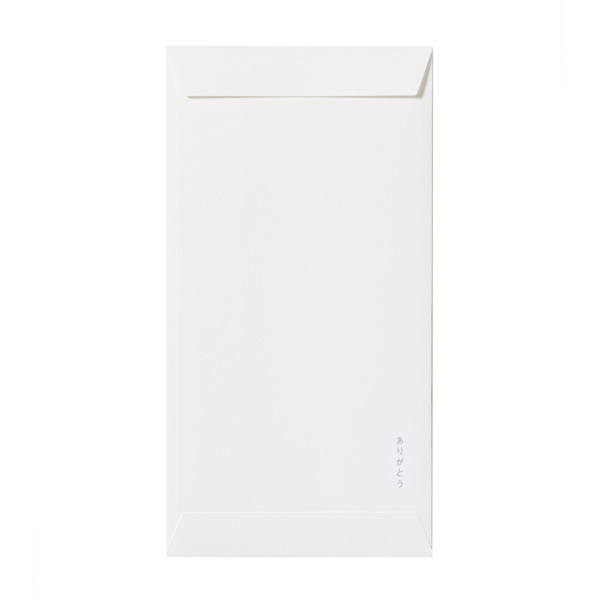 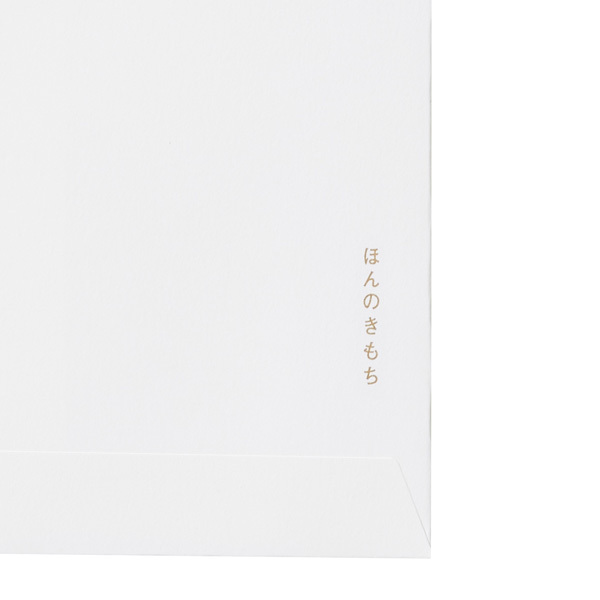 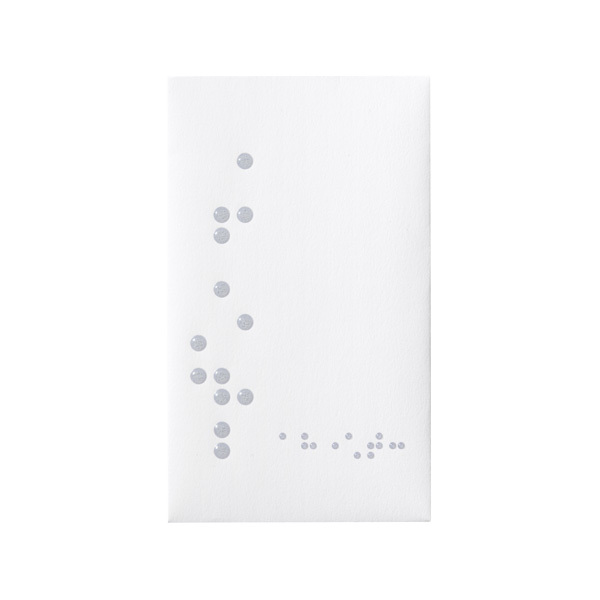 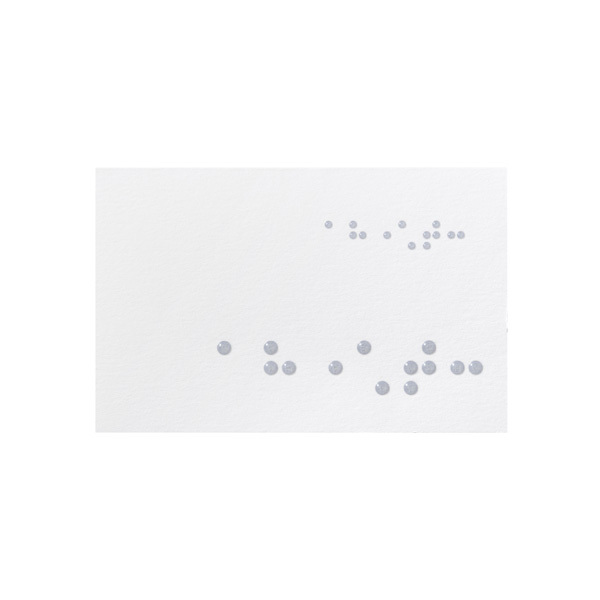 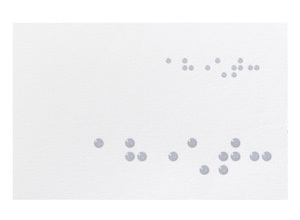 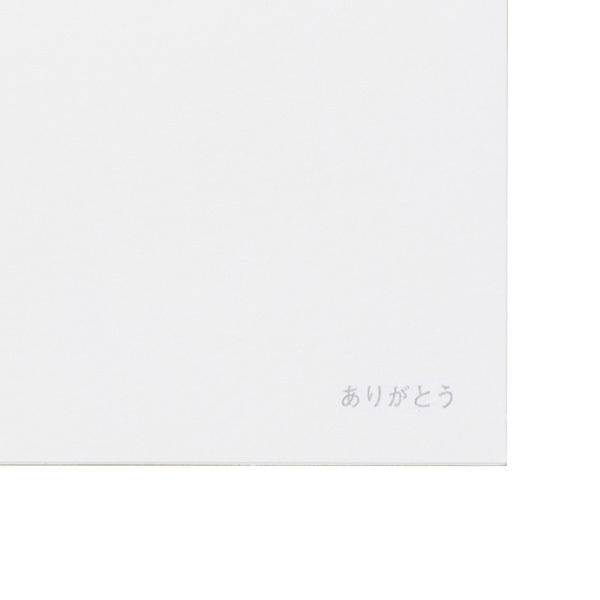 An expression of the function and orderliness of braille that is a pleasure to touch. 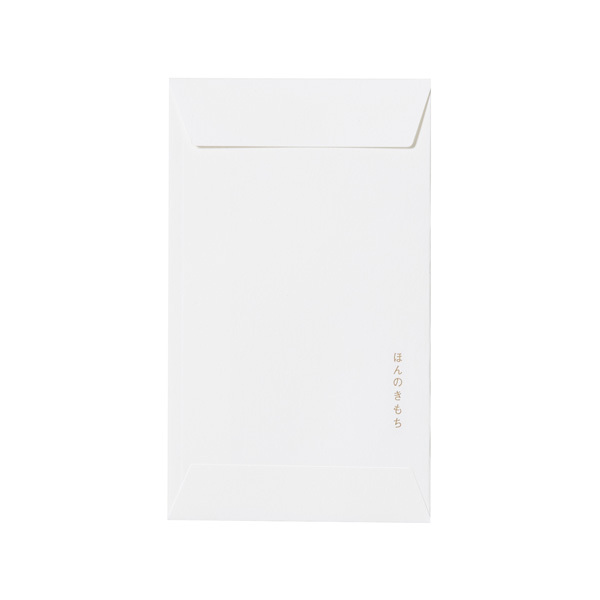 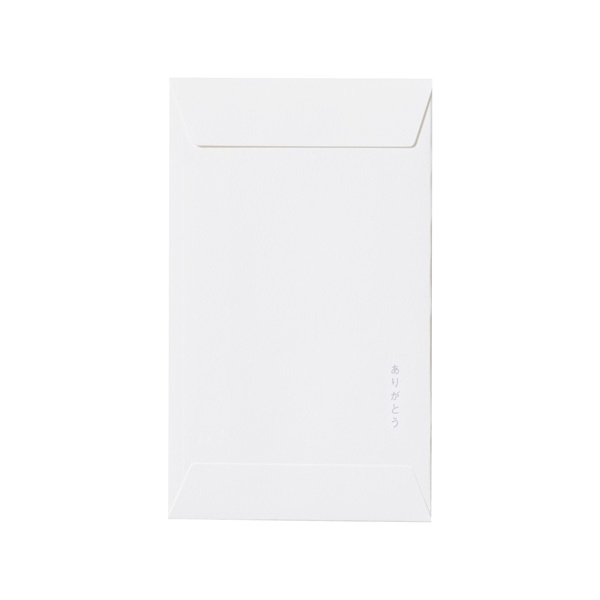 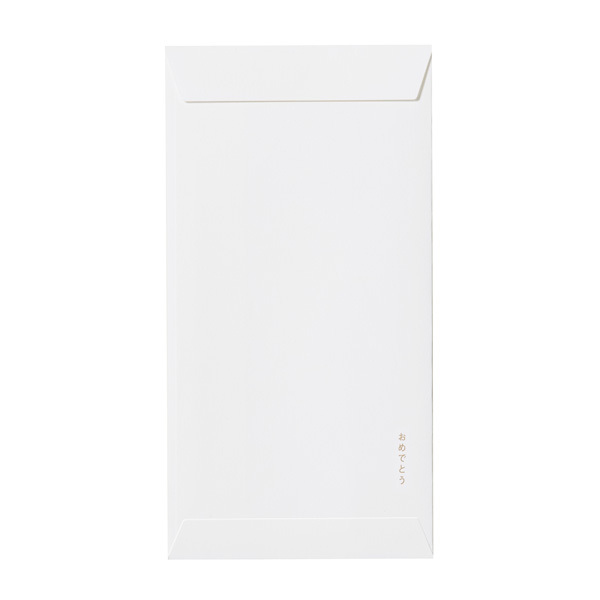 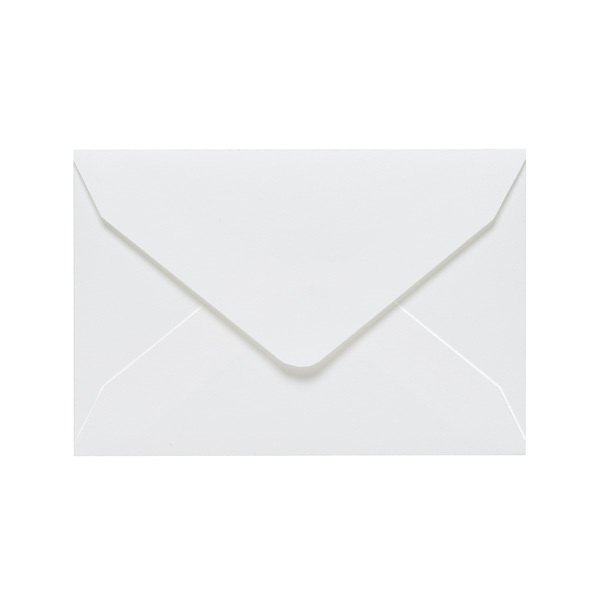 Enrich your communication by conveying your message through touch. 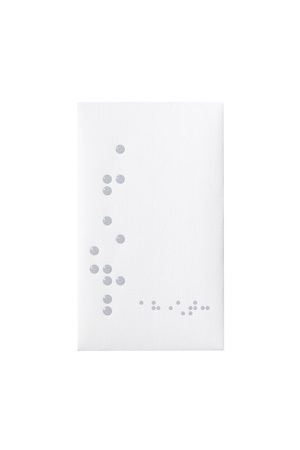 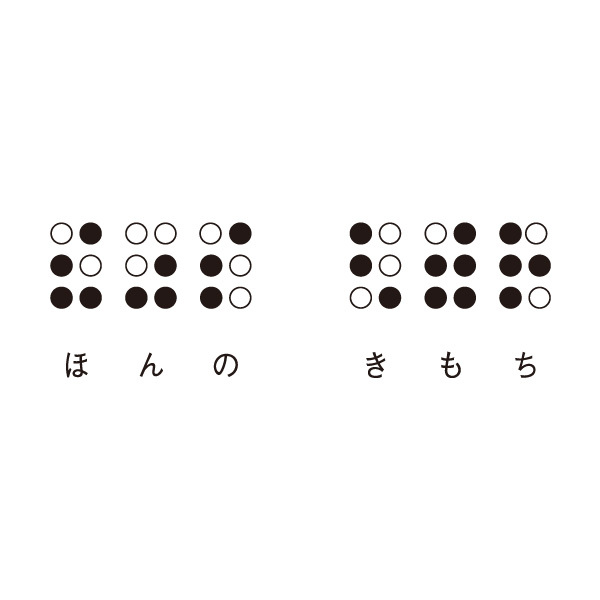 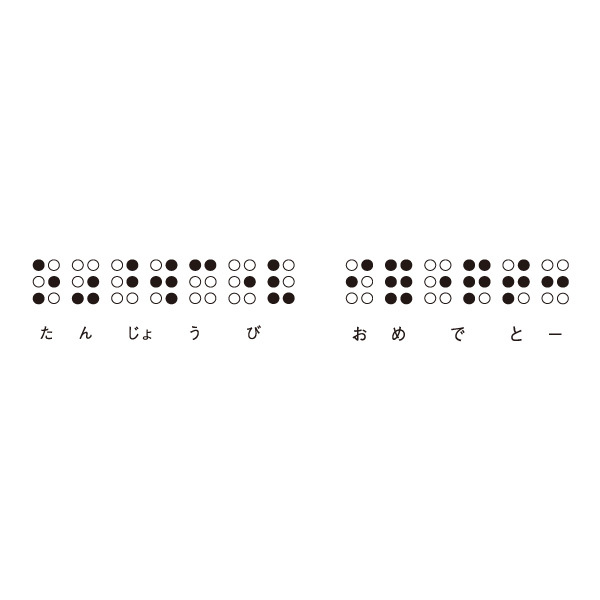 UV silk-screened dots printed with JIS-standard braille. 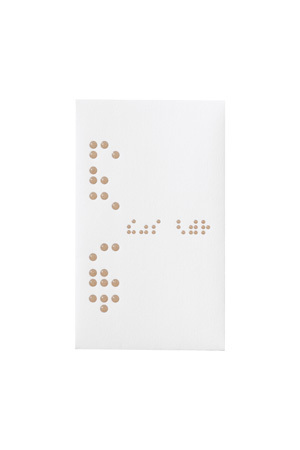 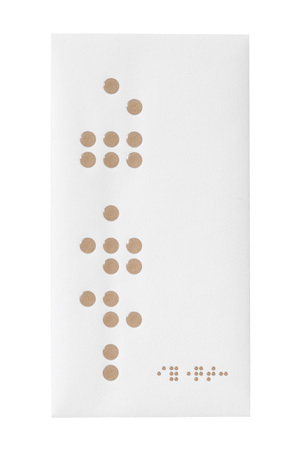 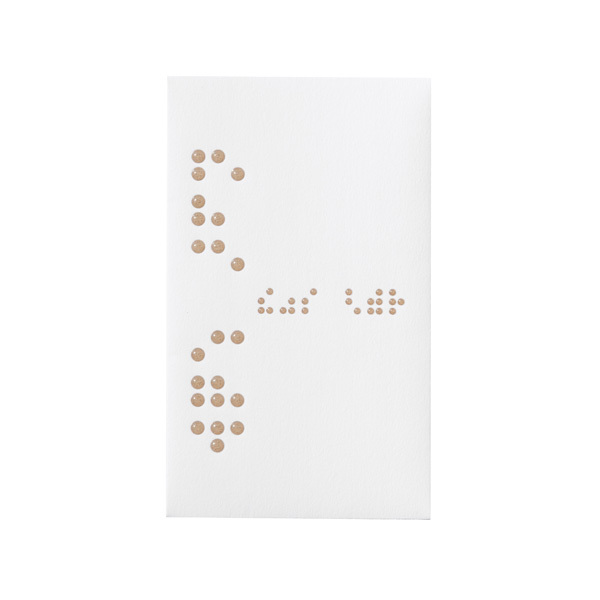 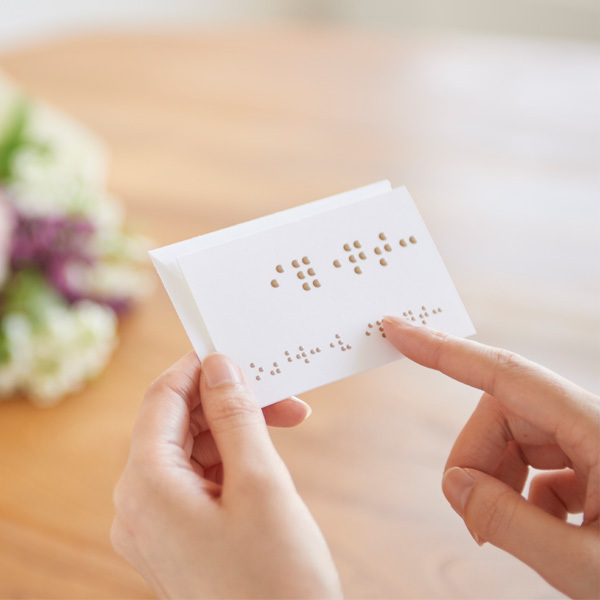 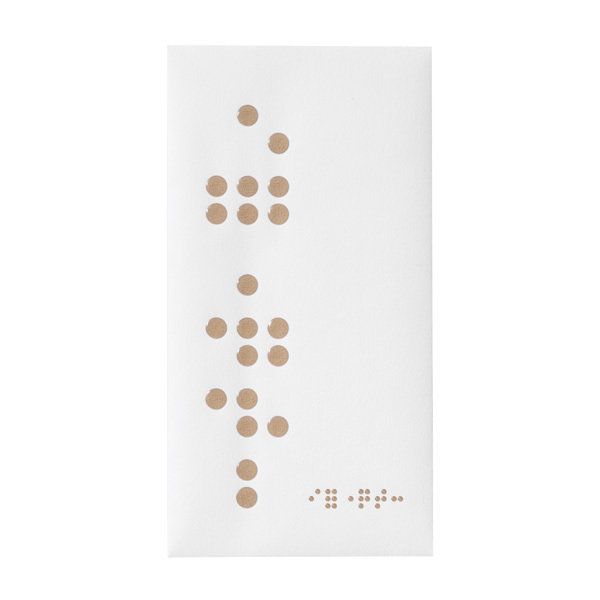 The gold or silver braille dots are then printed with a clear UV coating to raise them. 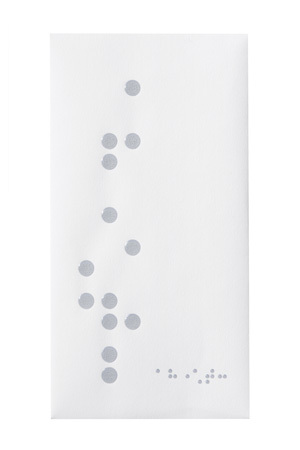 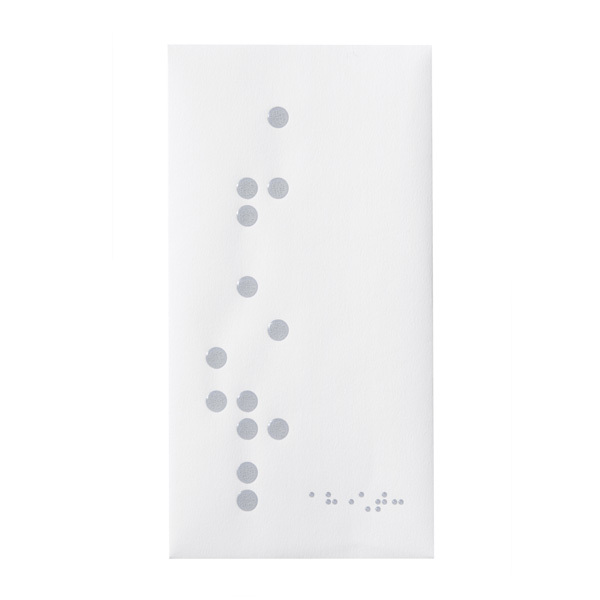 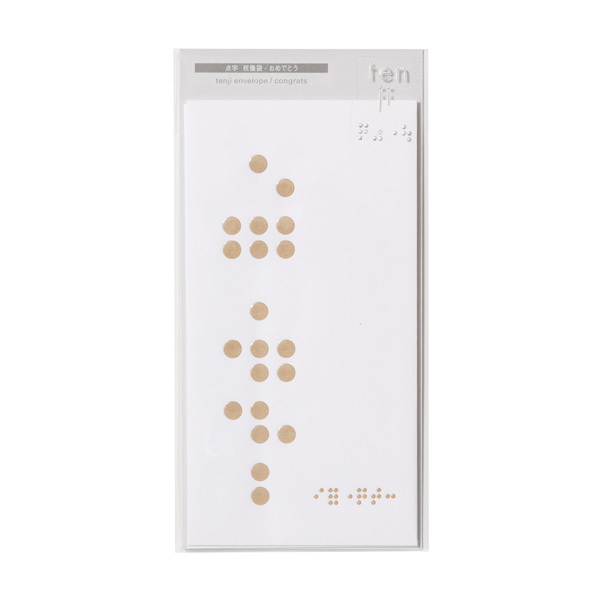 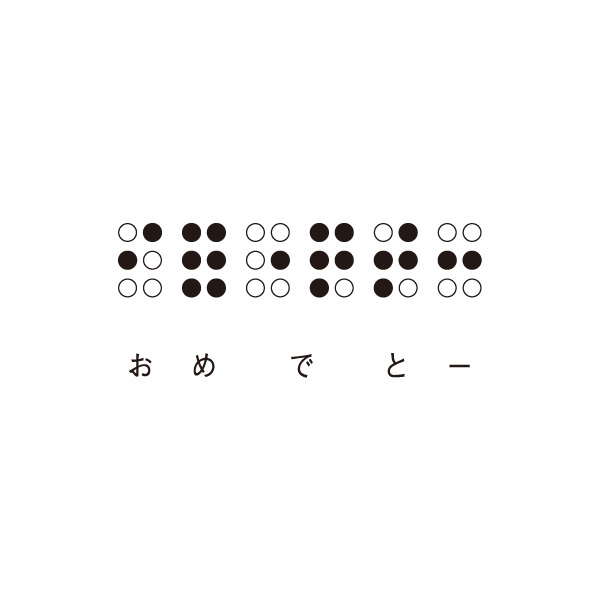 This product is printed with large dots inspired by braille lettering and is not official braille. 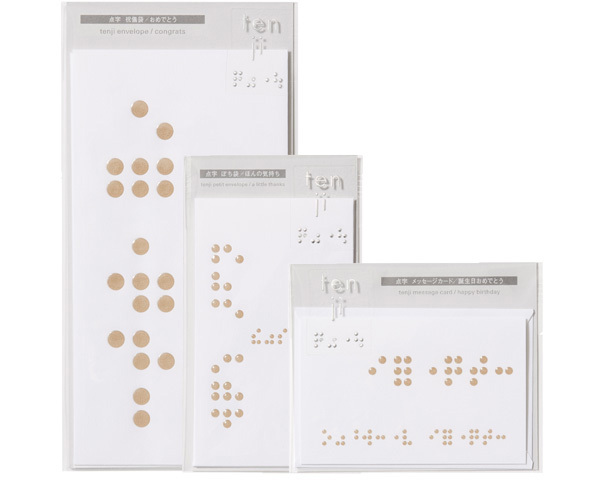 UV silk-screened dots printed with JIS-standard braille. 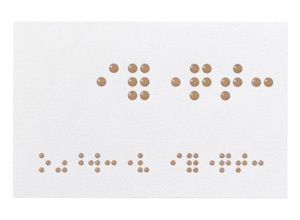 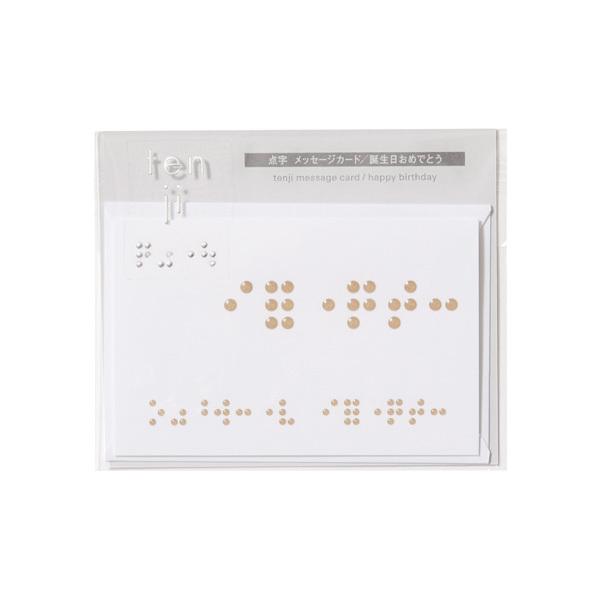 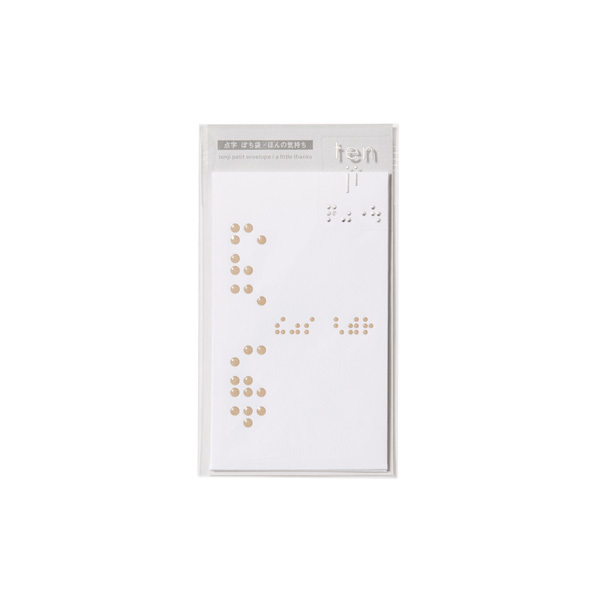 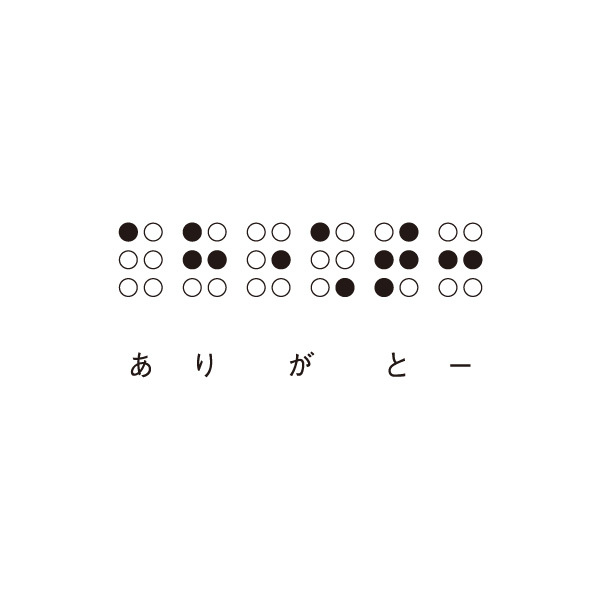 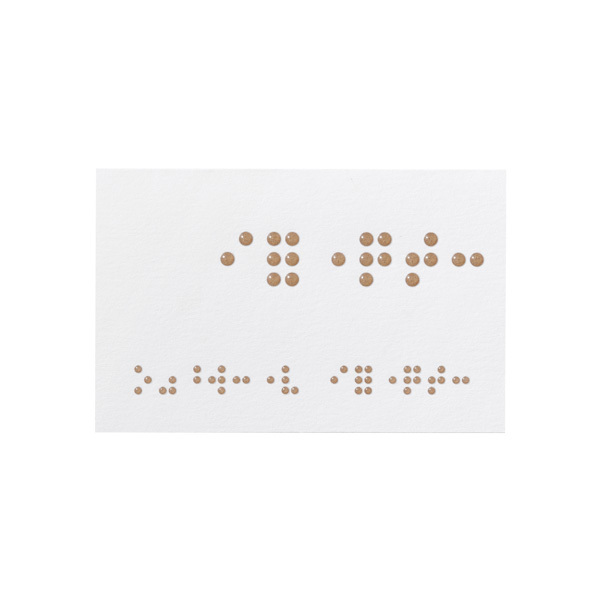 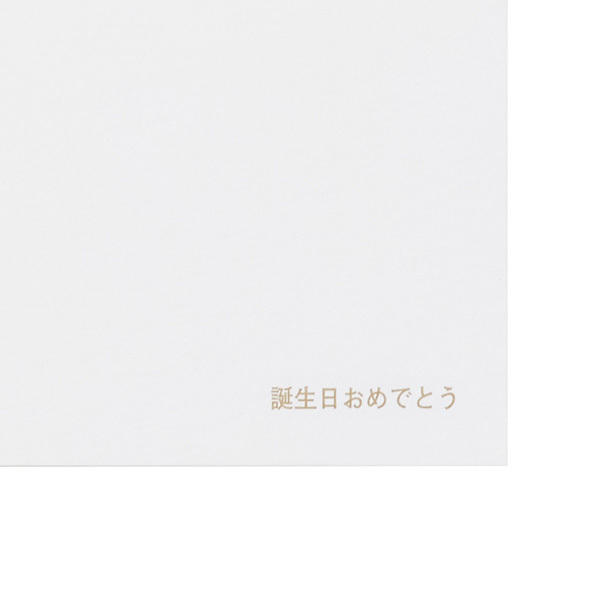 The gold or silver braille dots are then printed with a clear UV coating to raise them.